Google Assistant Smart Screens Coming Later this Year | Nerd Much? 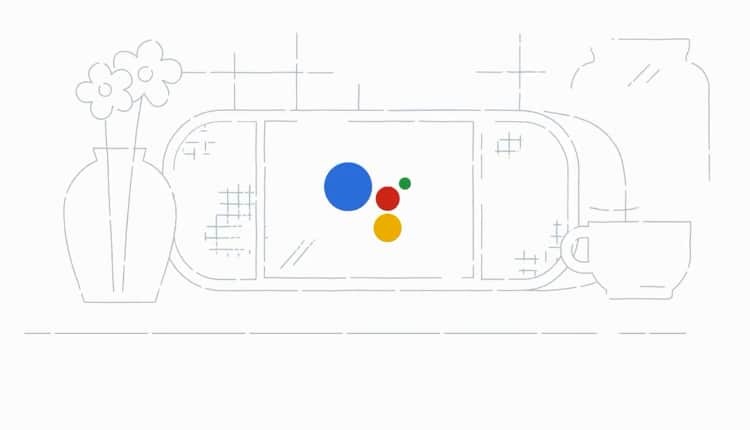 You'll soon be able to see what your Google Assistant can do. With CES coming fast, more and more juicy tech morsels are eeking their way out into the news. And today brings word that Google plans to bring their Google Assistant A.I. into a new tier of smart displays later this year. Google doesn’t intend to manufacture these smart displays themselves though. Instead, they will partner with industry veterans such as JBL, Lenovo, LG and Sony to have their own individual screens crafted. Google will then provide the logic for the smart screens with the incorporation of Google Assistant. Each of the devices will host a swath of apps that fall under the Google umbrella. YouTube, Google Photos, Duo for video chat – they’ll all be featured in each of the smart displays that come to market. All of the Google notifications tied to your account will find their way onto your smart screen device too. The reveal of Google’s smart screens is fresh, so all of the details aren’t in yet for each of the independent manufacturers. Expect price points to be around the $200 mark though. Lenovo stated they would be charging $199 for a device sporting an eight-inch screen, and $249 for a ten-inch model. JBL also shed a few details, including the fact they plan to launch their JBL View in the United States beginning this summer. Some were surprised to hear that Google is partnering with companies instead of bringing Google smart screens to market themselves. This isn’t abnormal for Google though. The company first partnered with Bose to deliver Google Assistant enabled headphones in years past. But then built and shipped their own Pixel Buds a bit further down the line. Expect Google to eventually bring their own smart screen device to market in late 2018 or early 2019. However, we’ll have to give a device from JBL, Lenovo, LG or Sony a try if we want them any sooner than that.